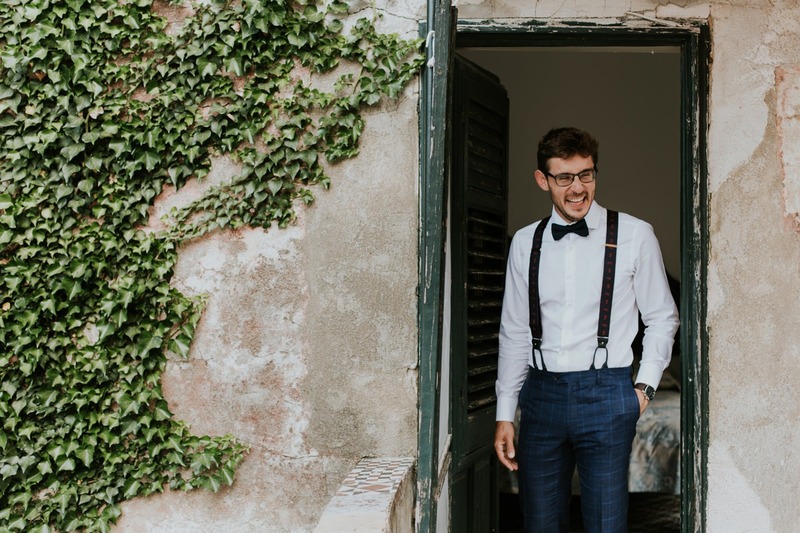 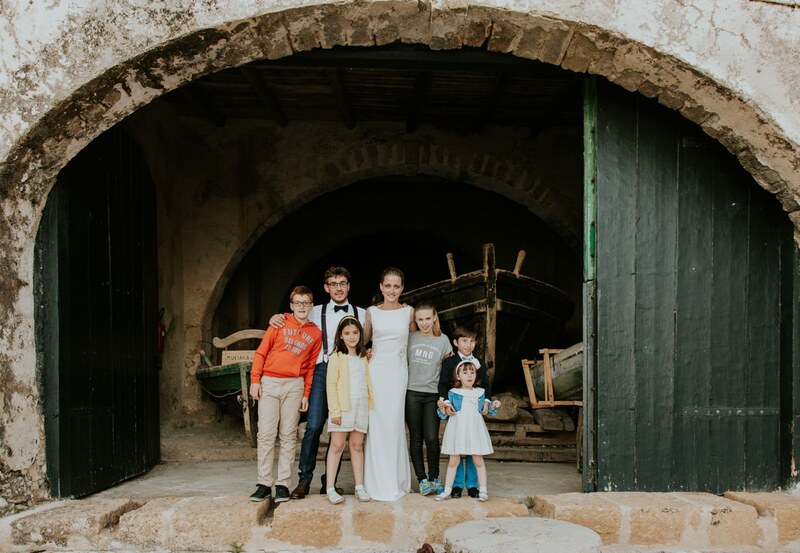 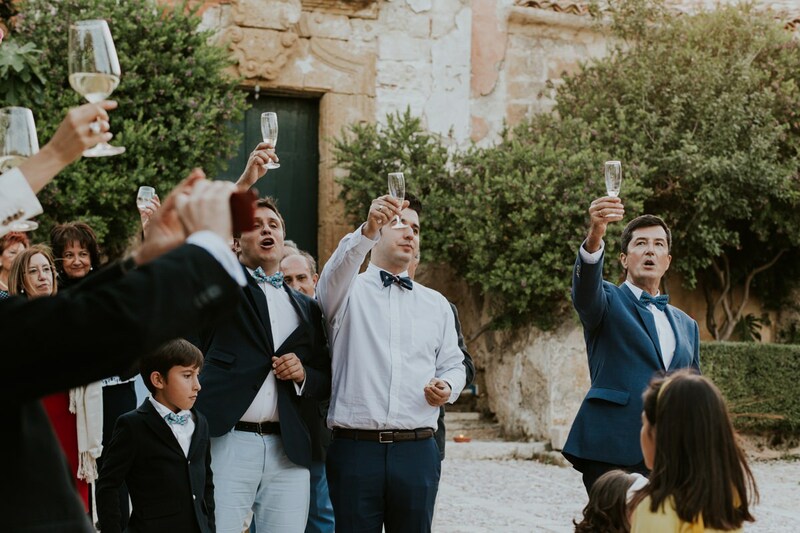 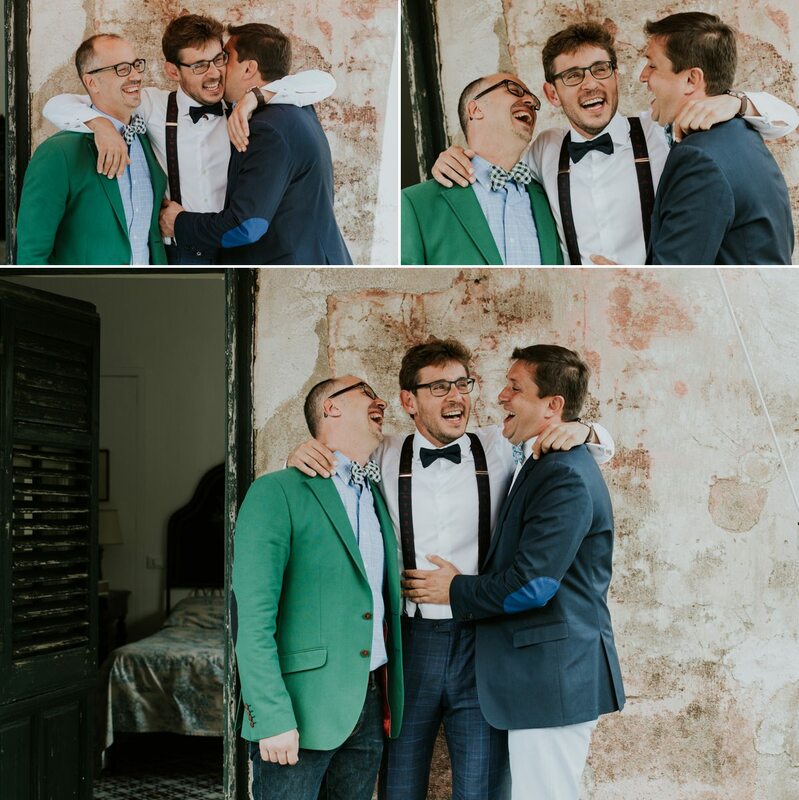 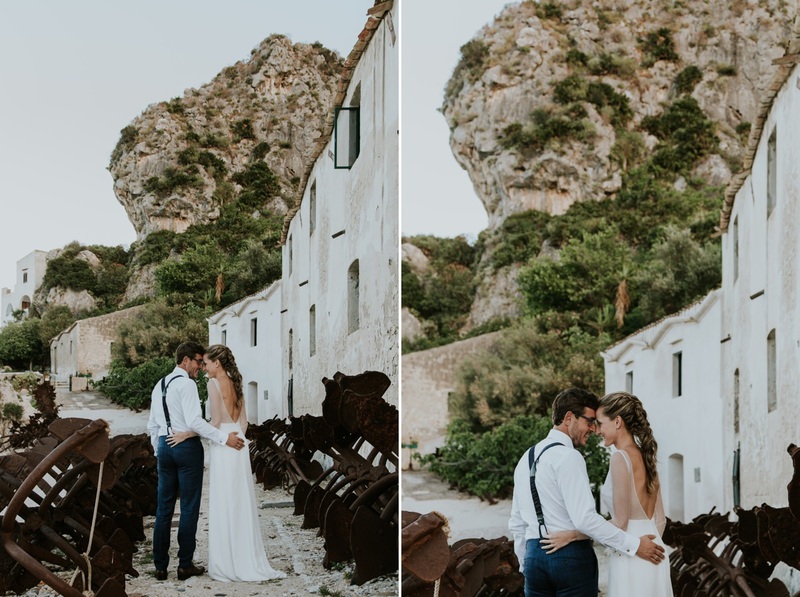 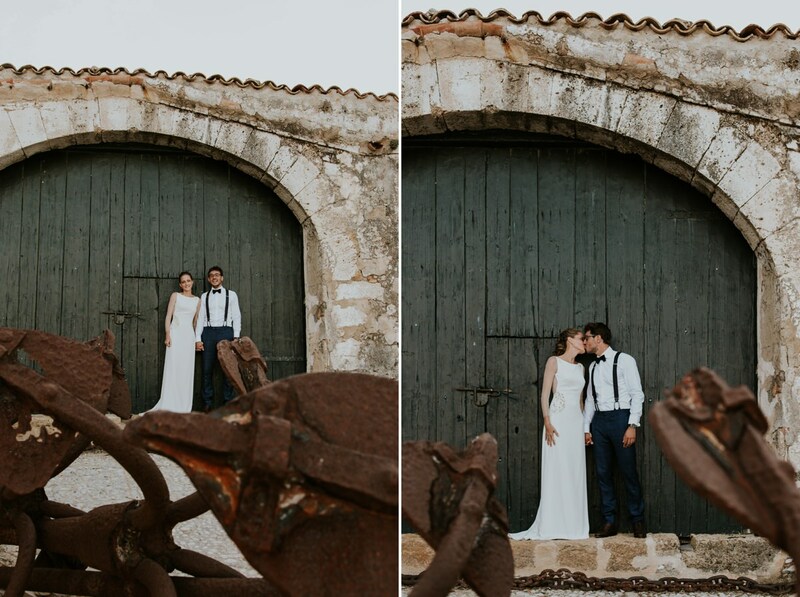 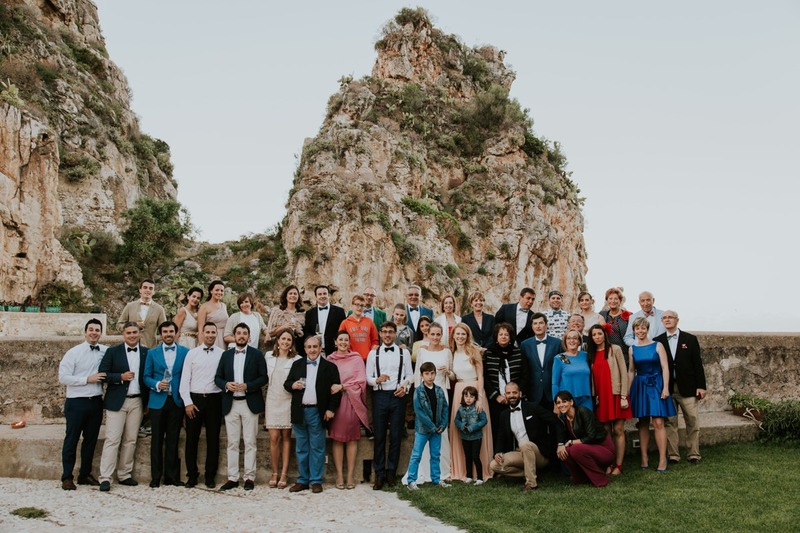 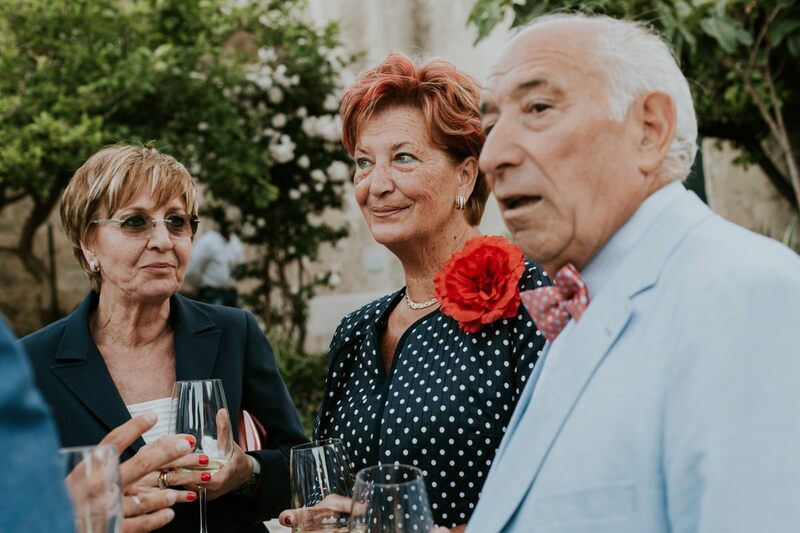 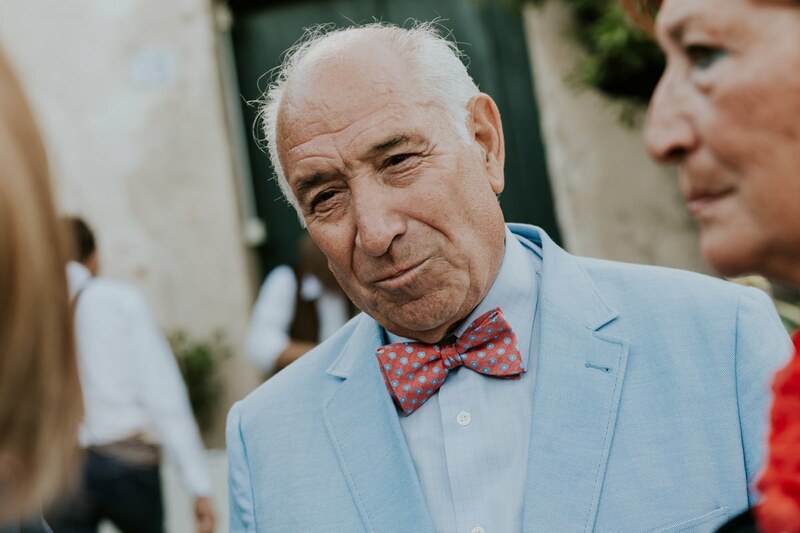 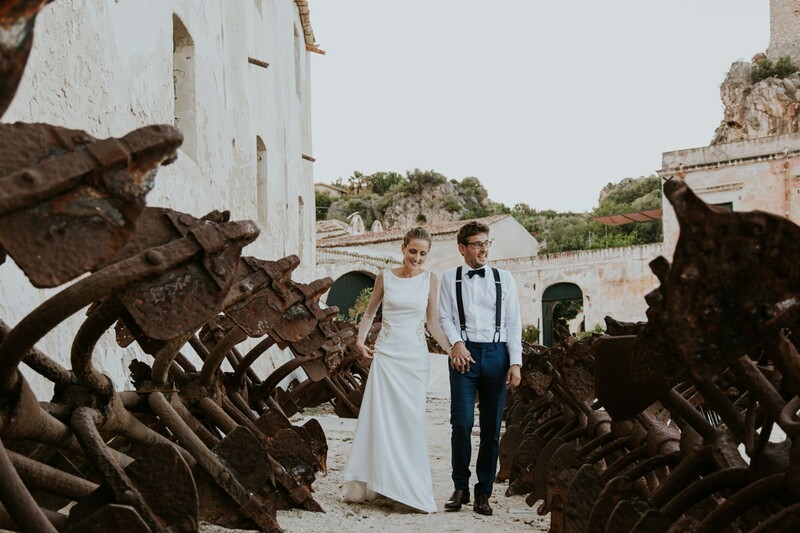 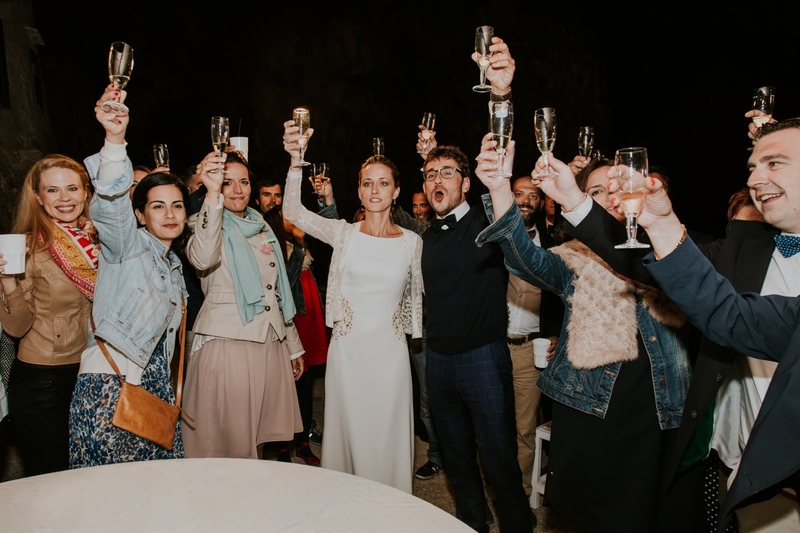 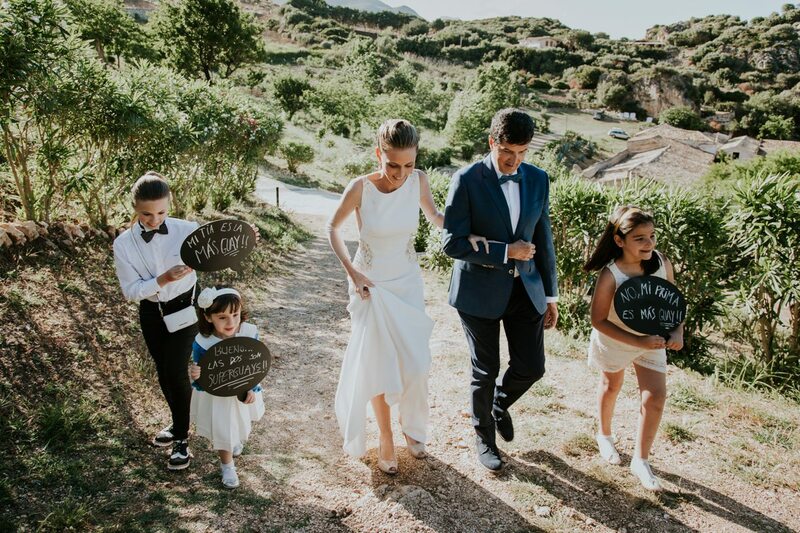 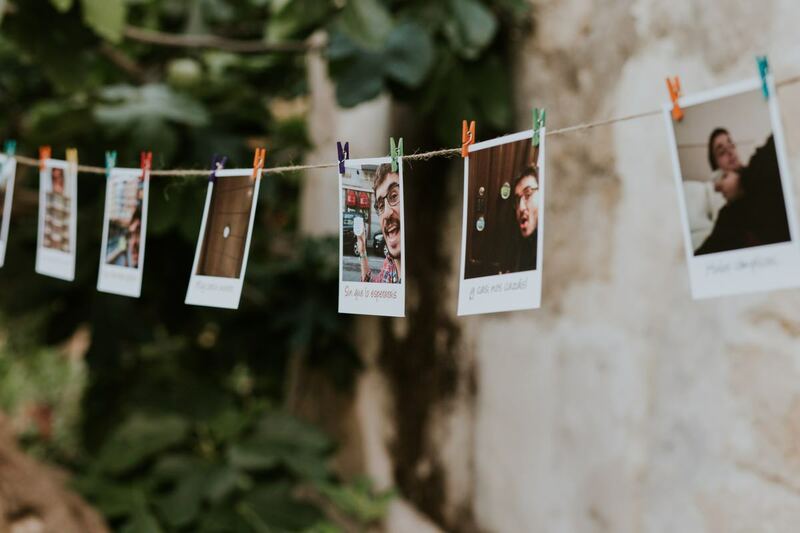 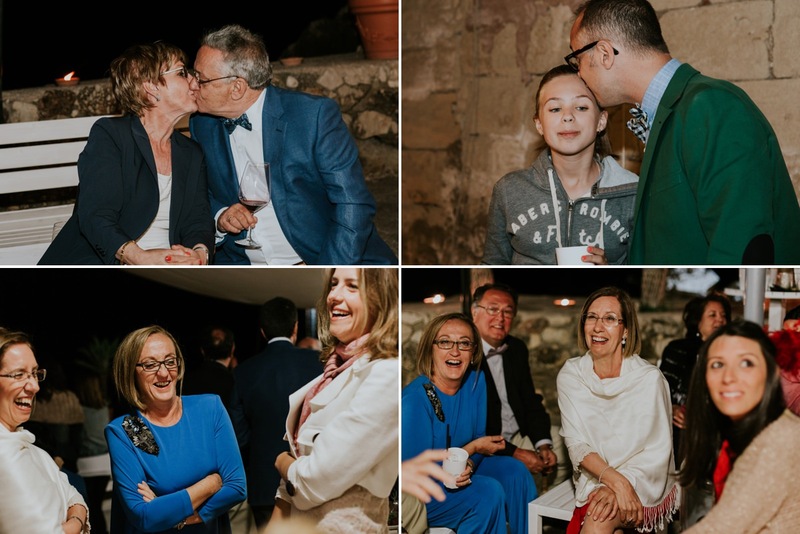 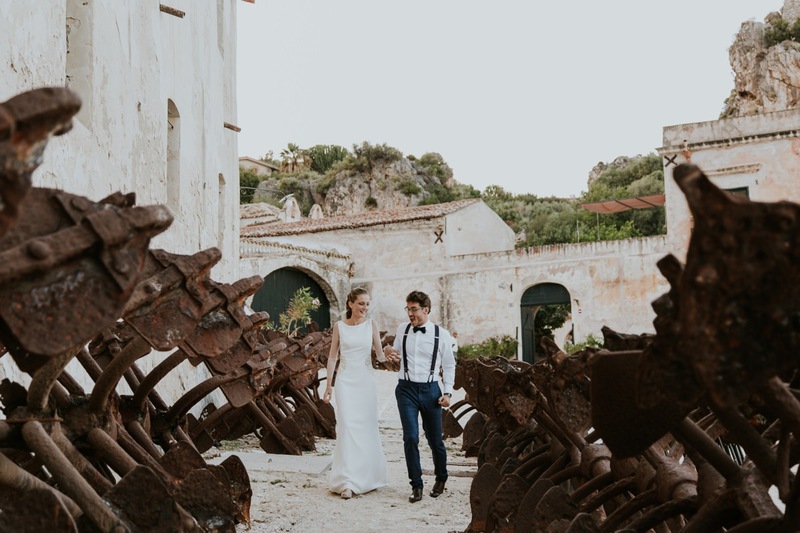 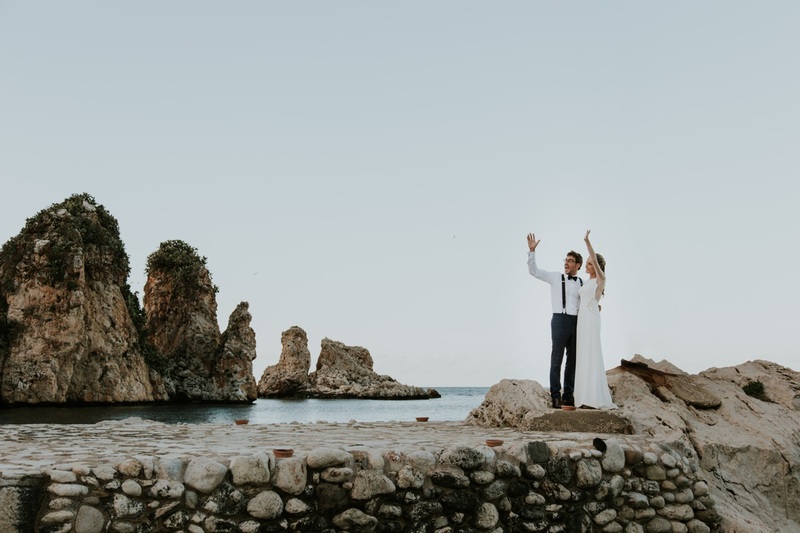 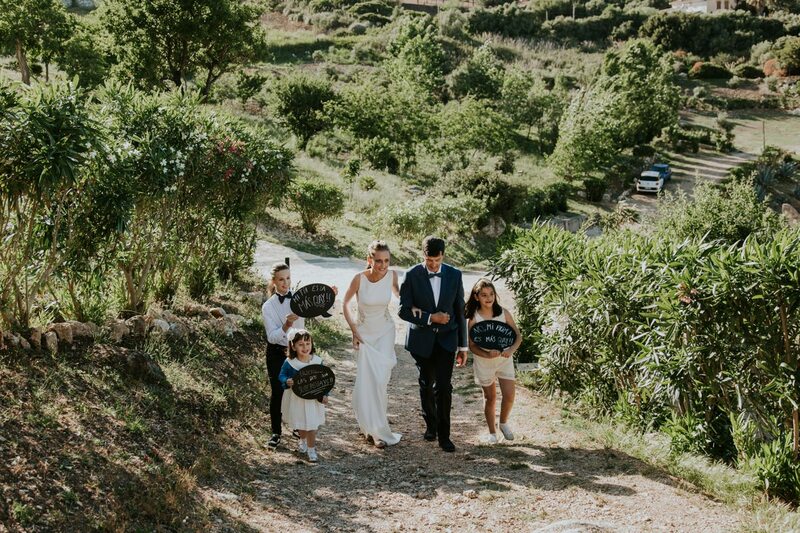 I always dreamed to photograph a wedding at Tonnara di Scopello. 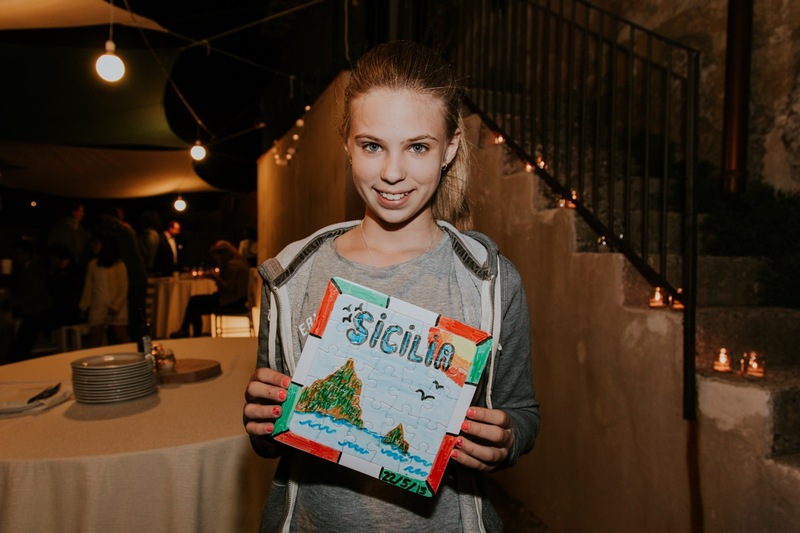 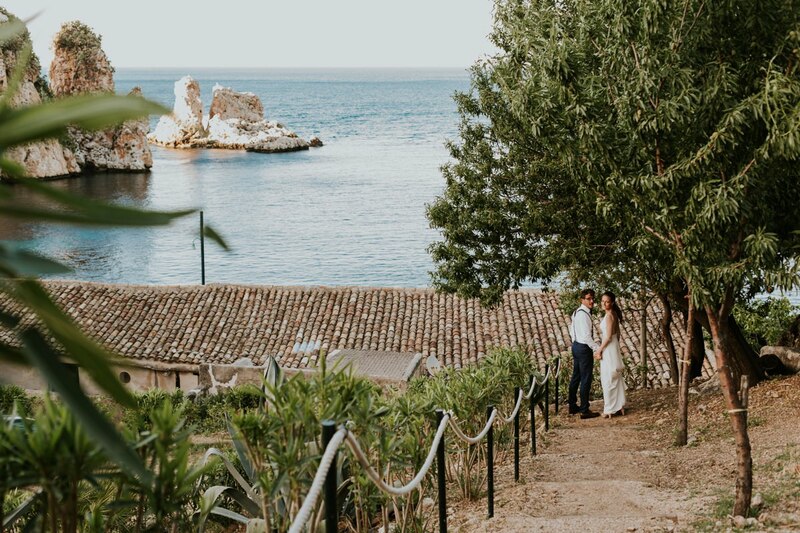 Angel and Marta fell in love with the Tonnara di Scopello from the first time they visited Sicily. 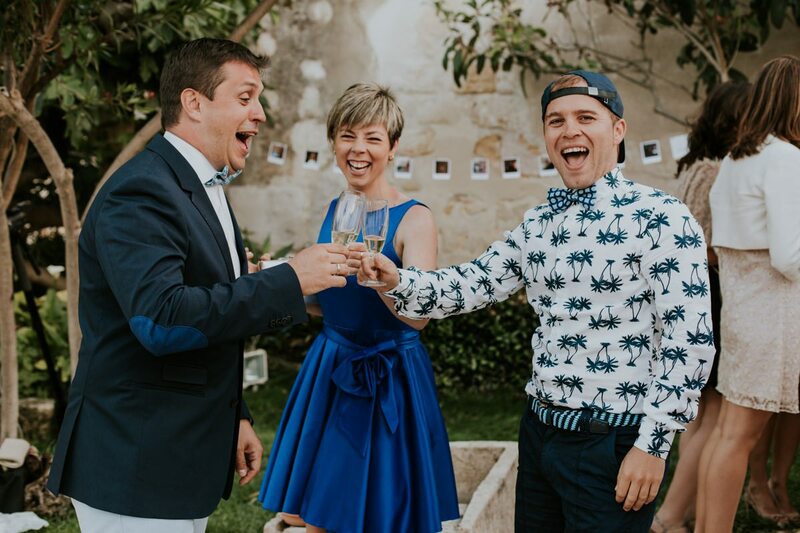 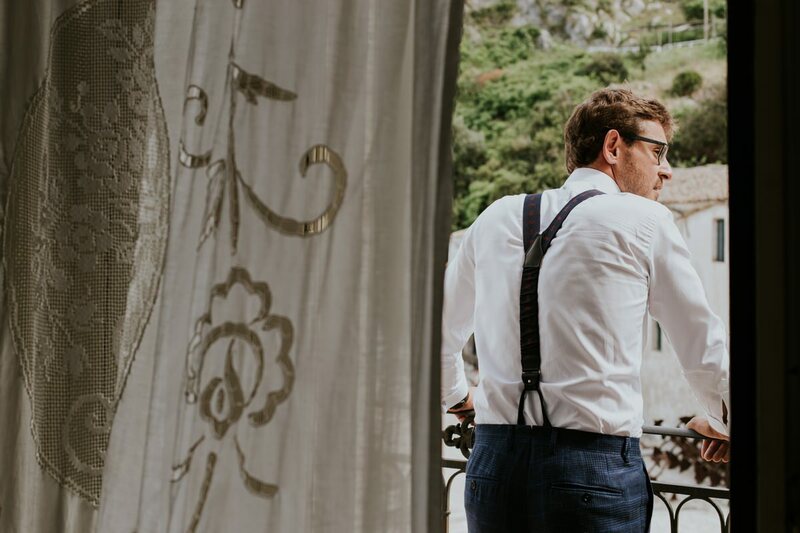 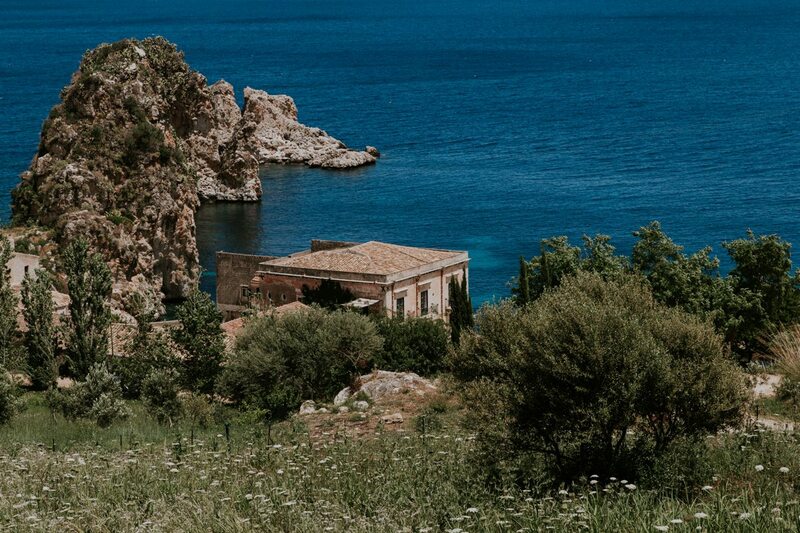 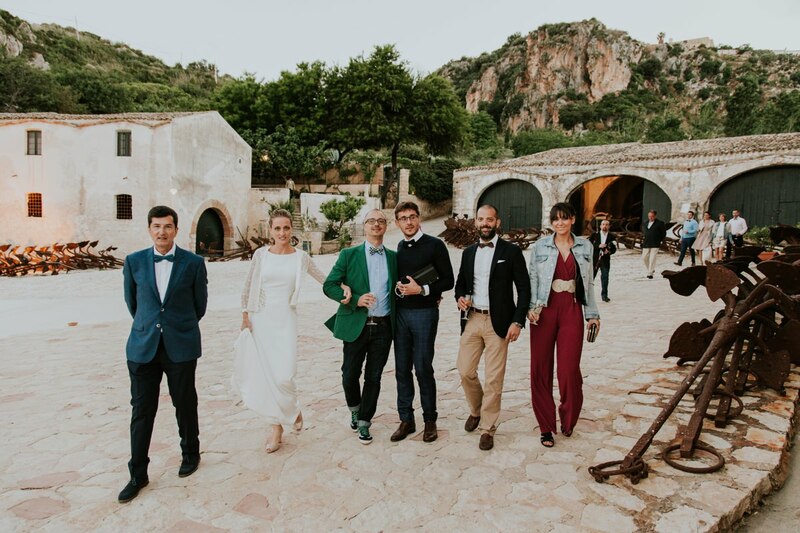 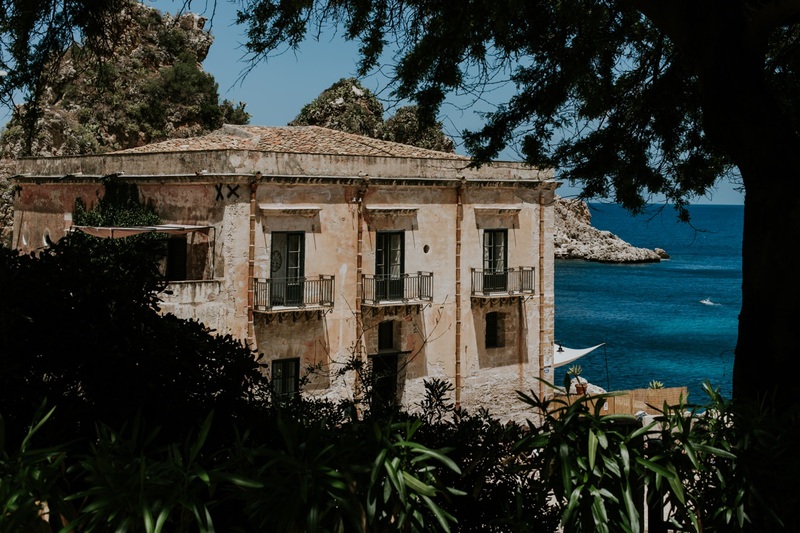 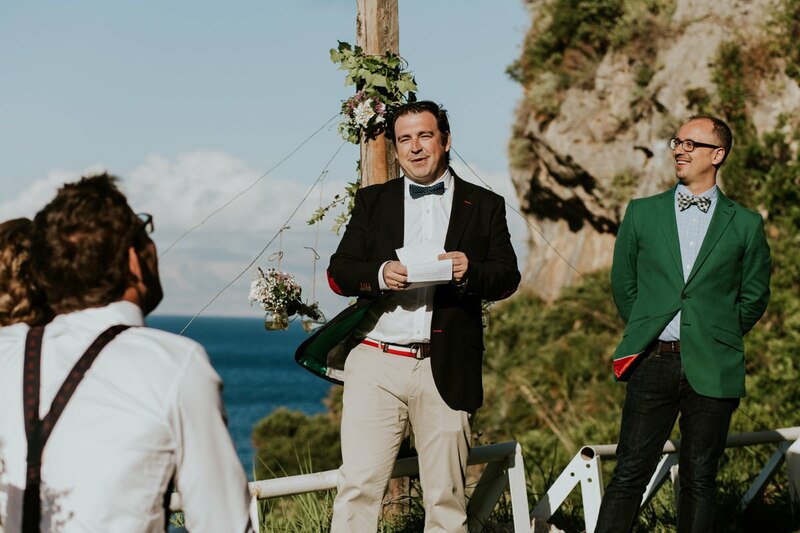 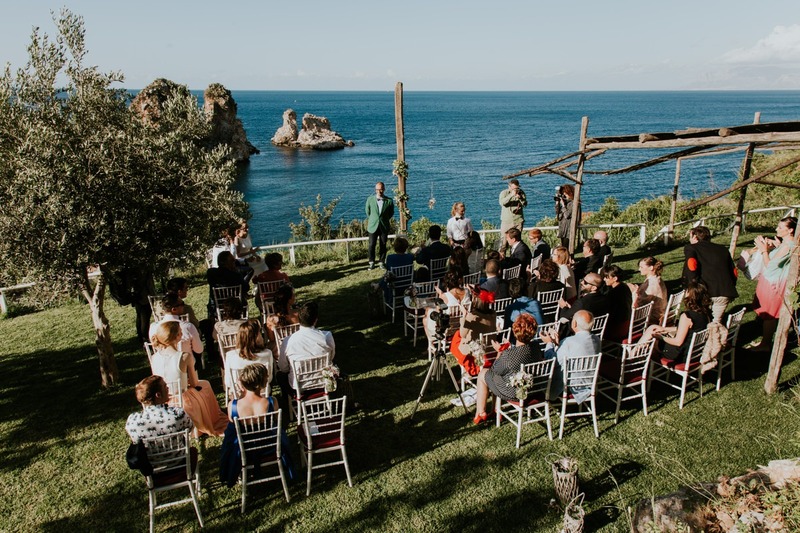 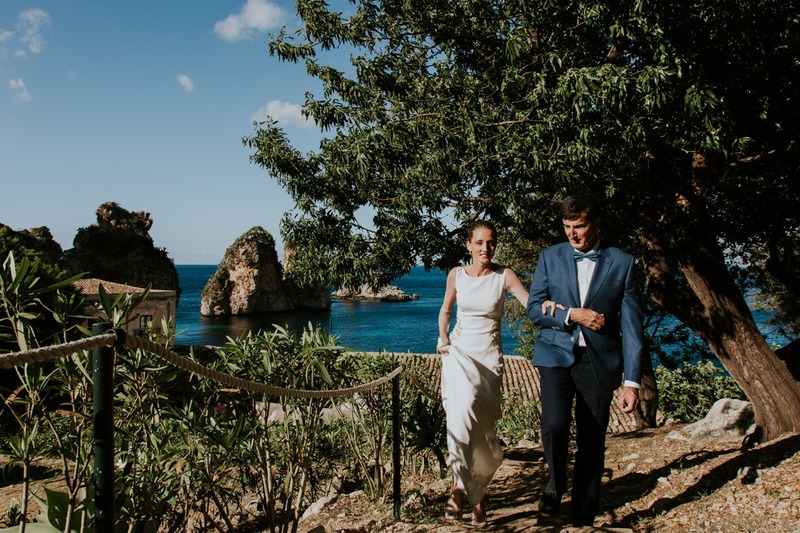 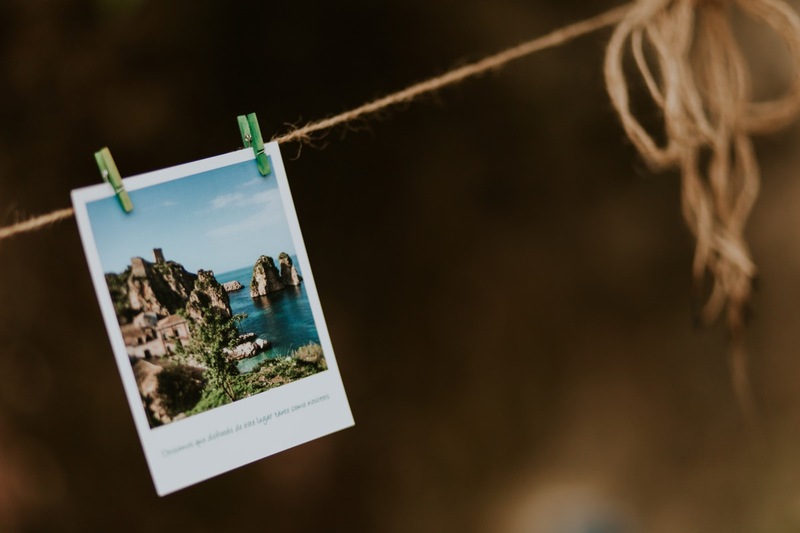 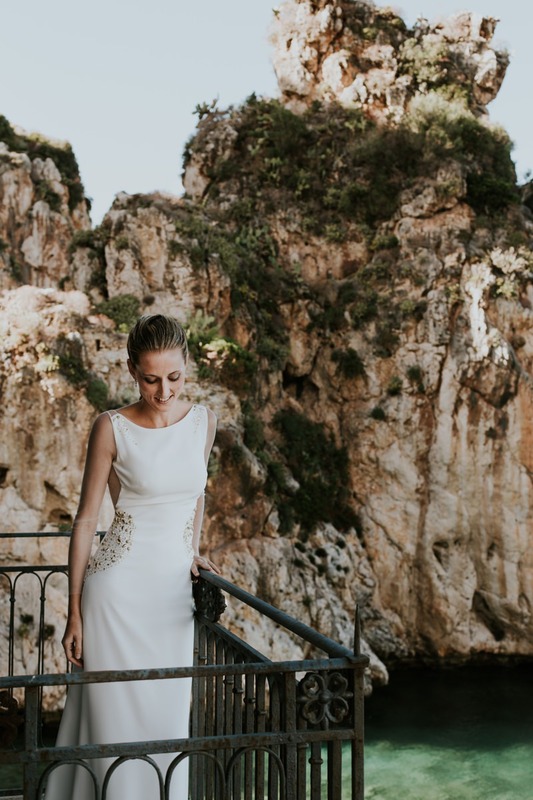 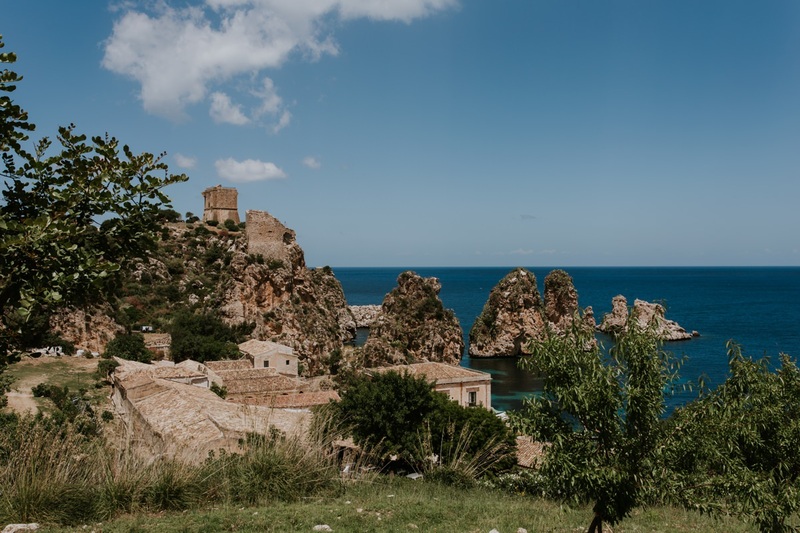 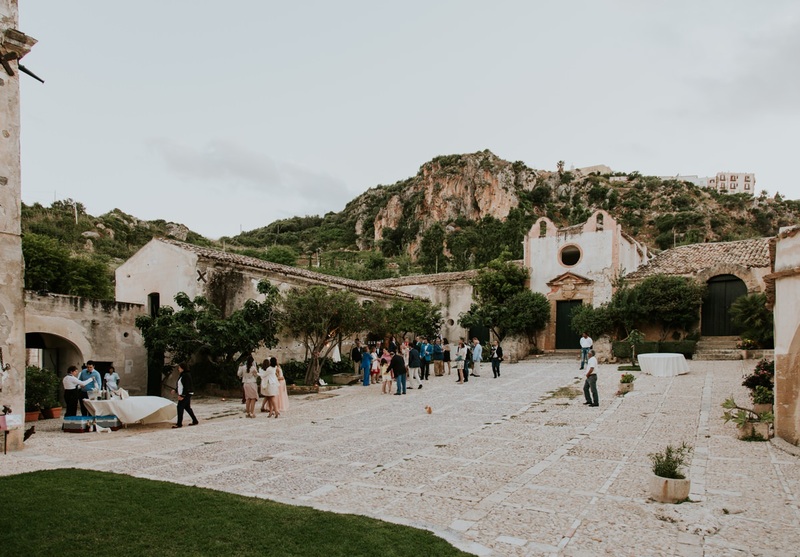 Tonnara di Scopello is one of the most beautiful wedding venues in Sicily. 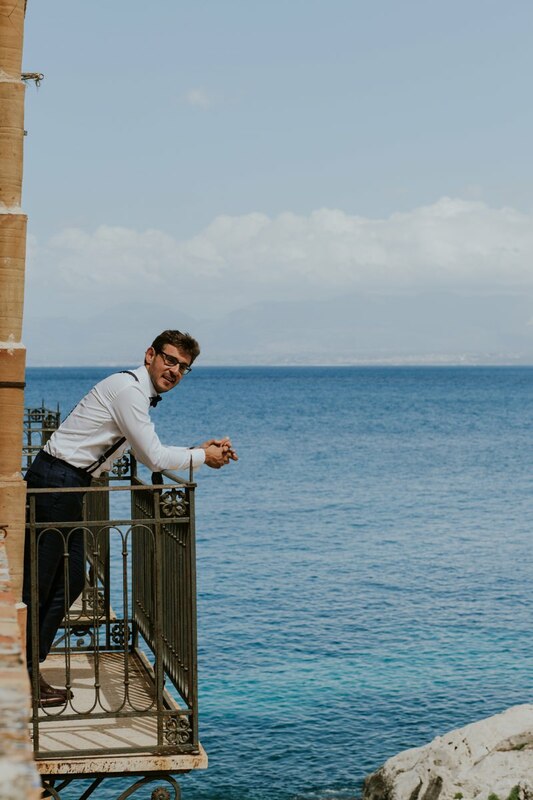 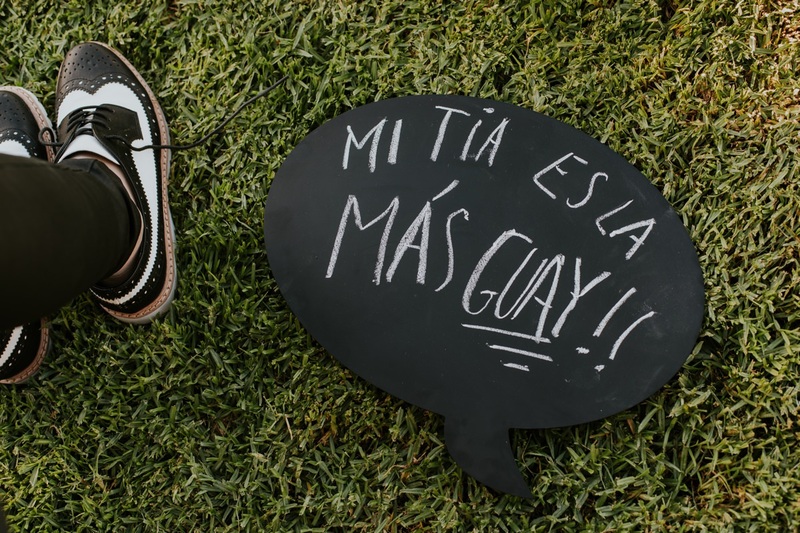 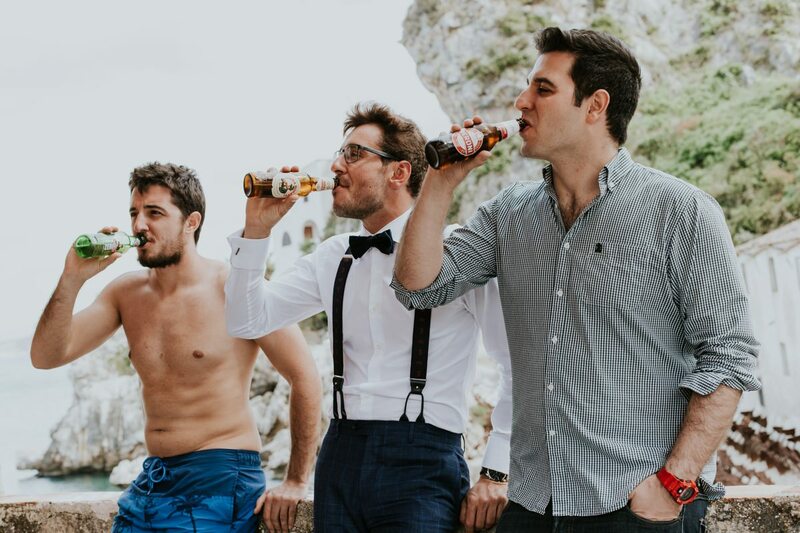 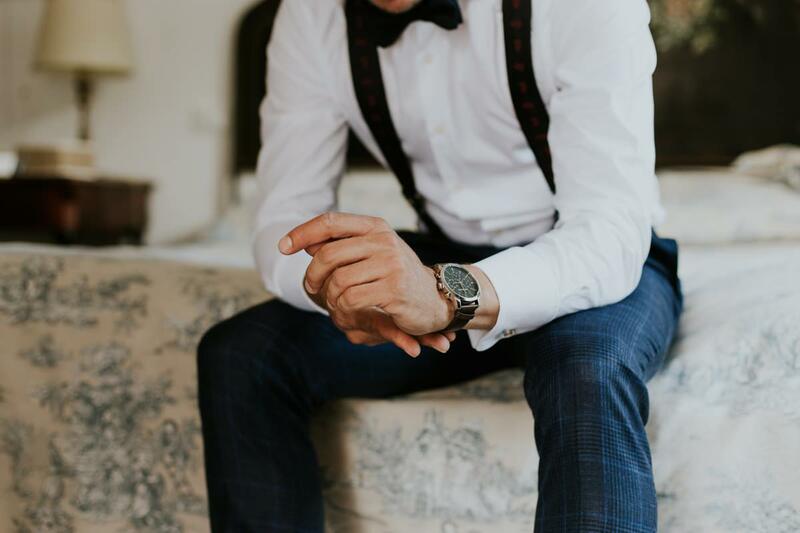 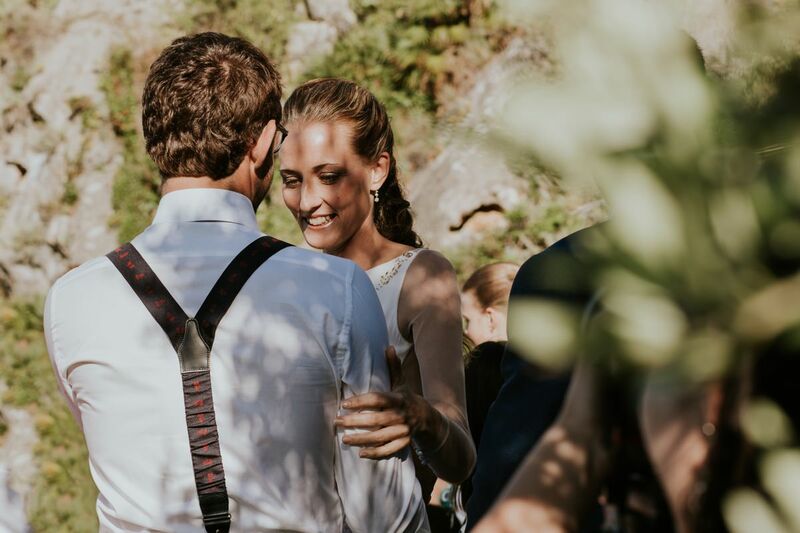 The philosophy of “take it easy” dominated the wedding day: when I arrived, friends, relatives and spouses were quietly enjoying the sea. 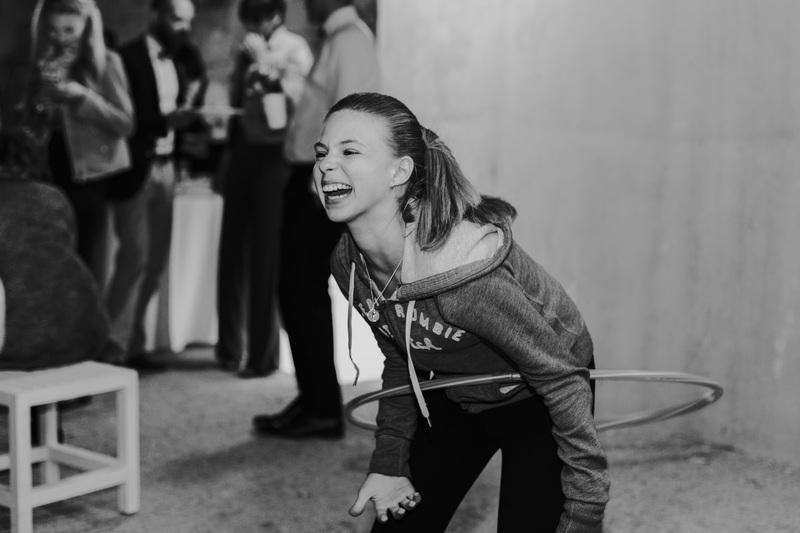 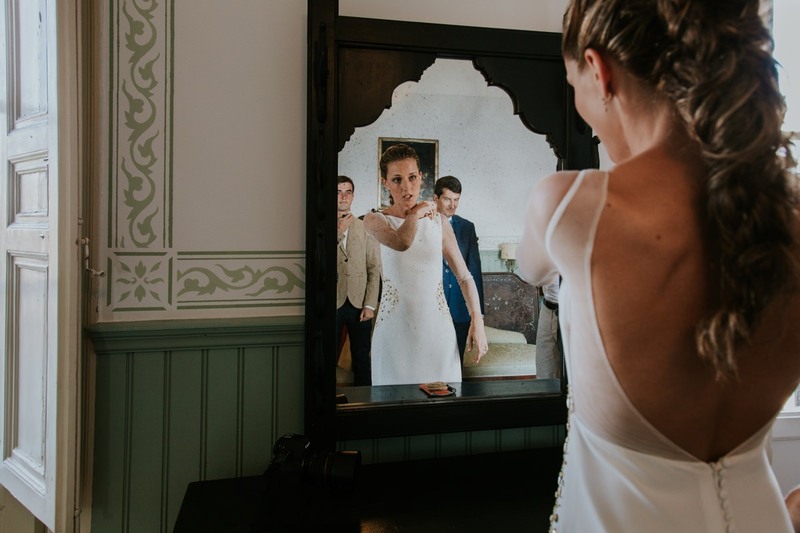 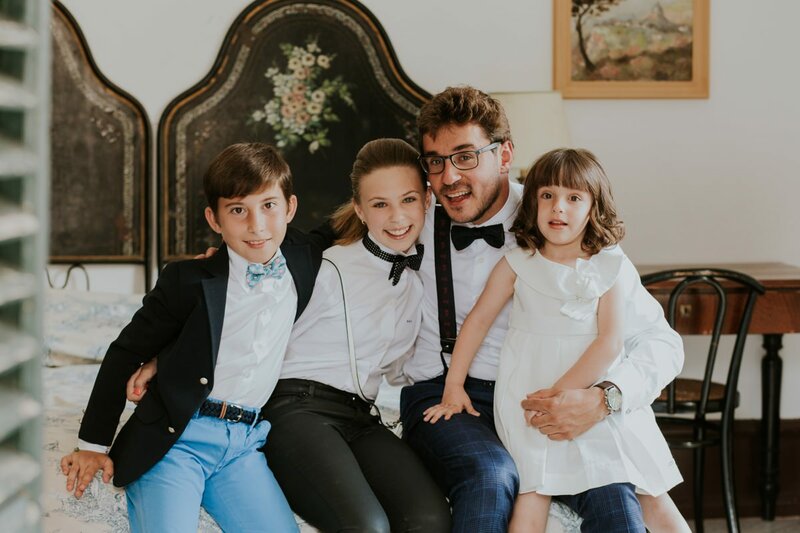 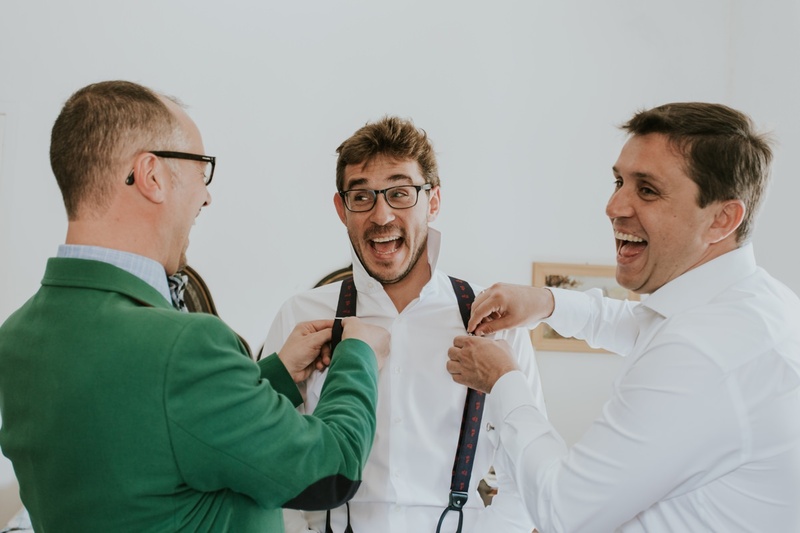 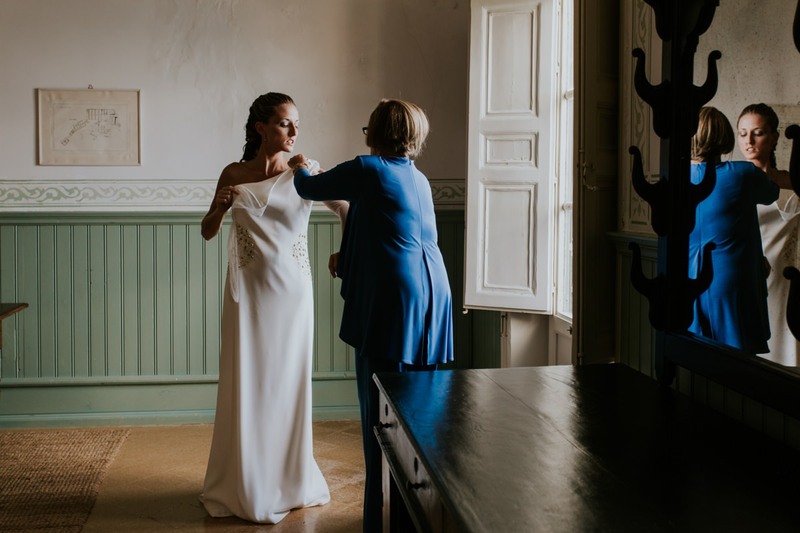 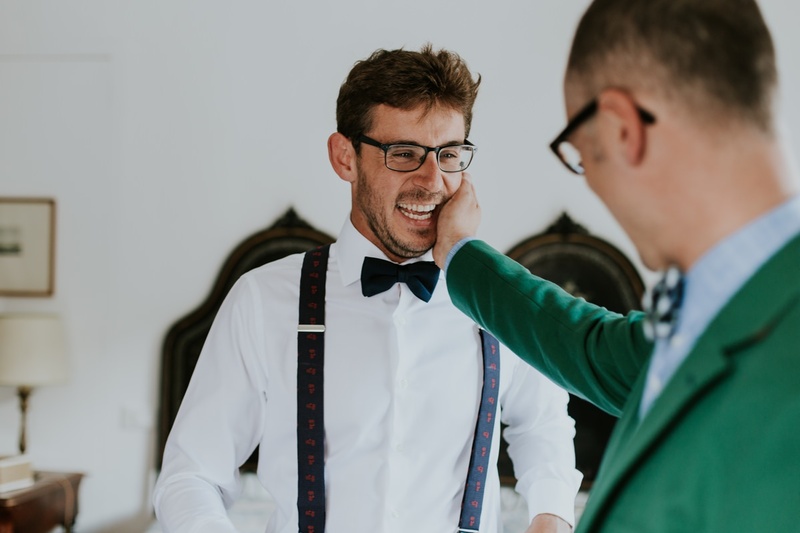 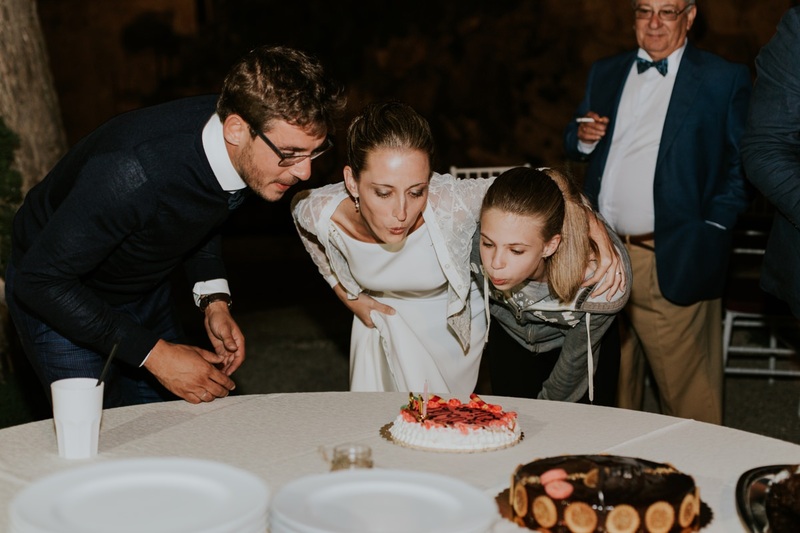 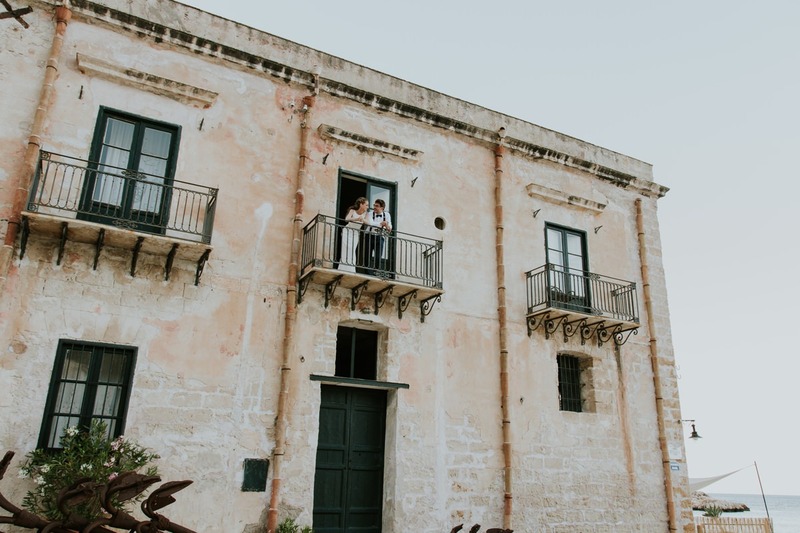 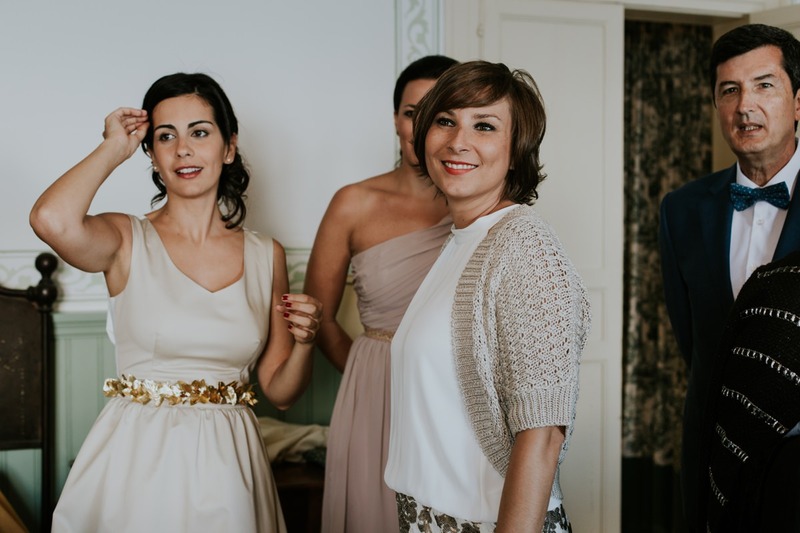 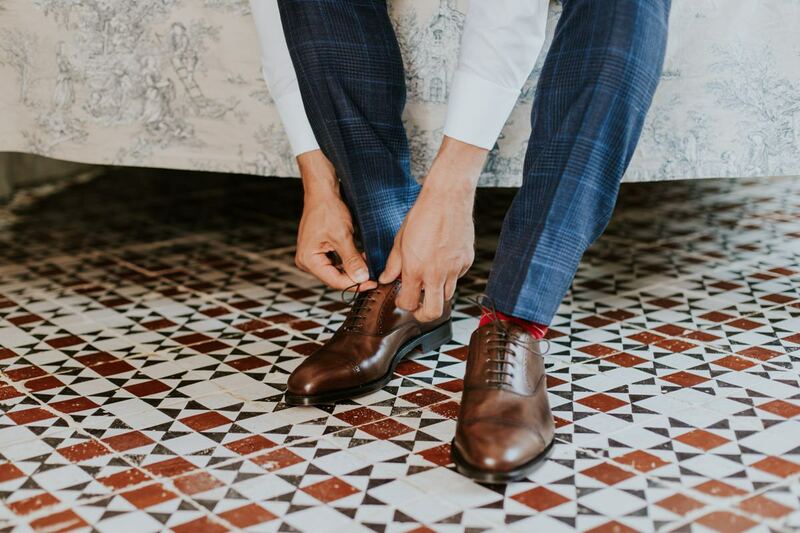 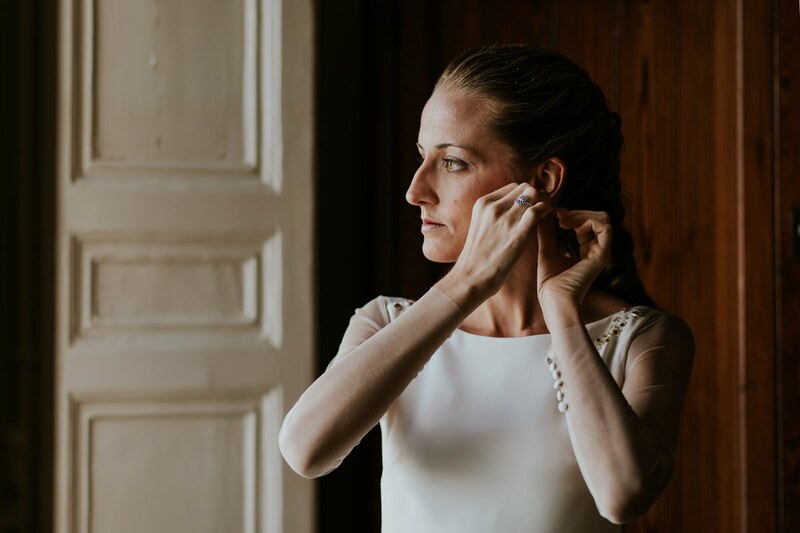 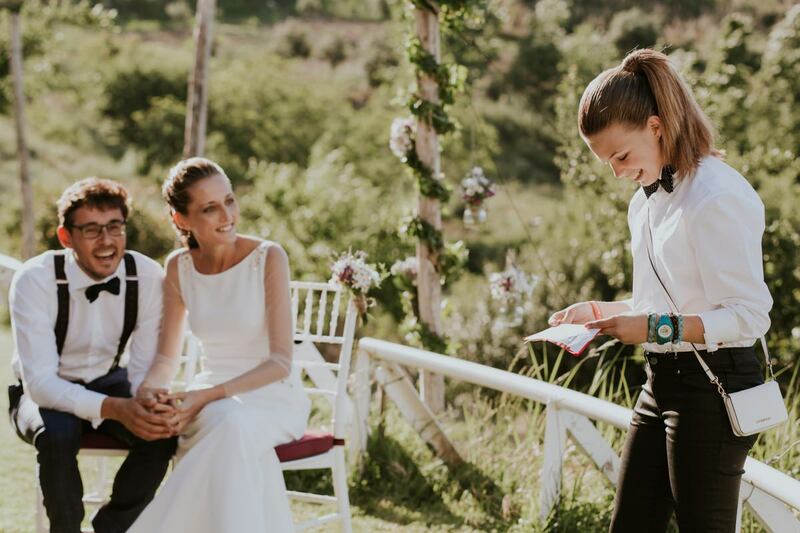 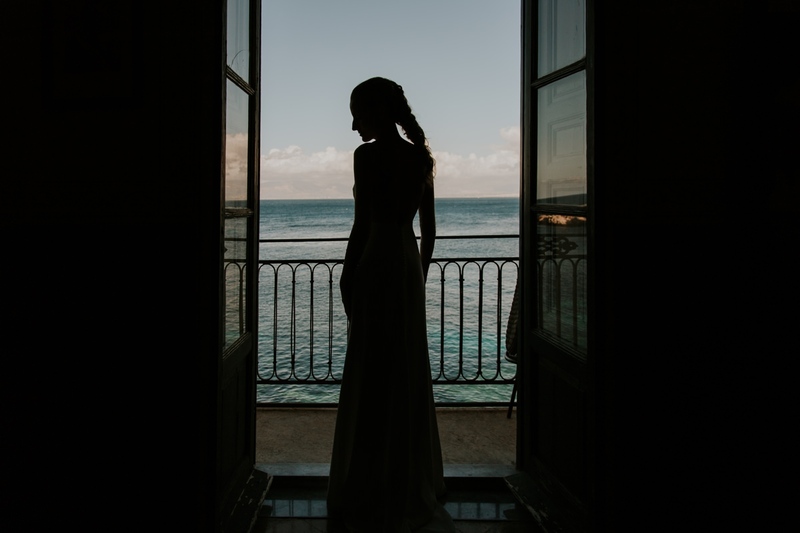 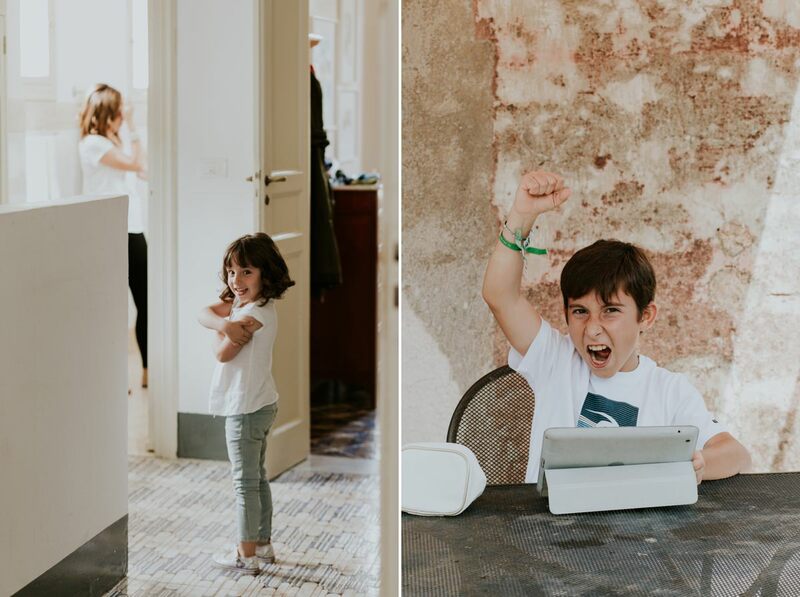 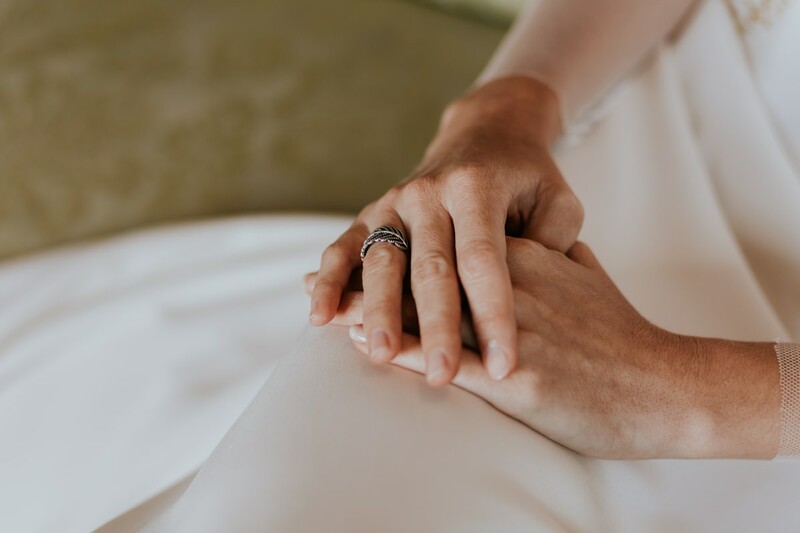 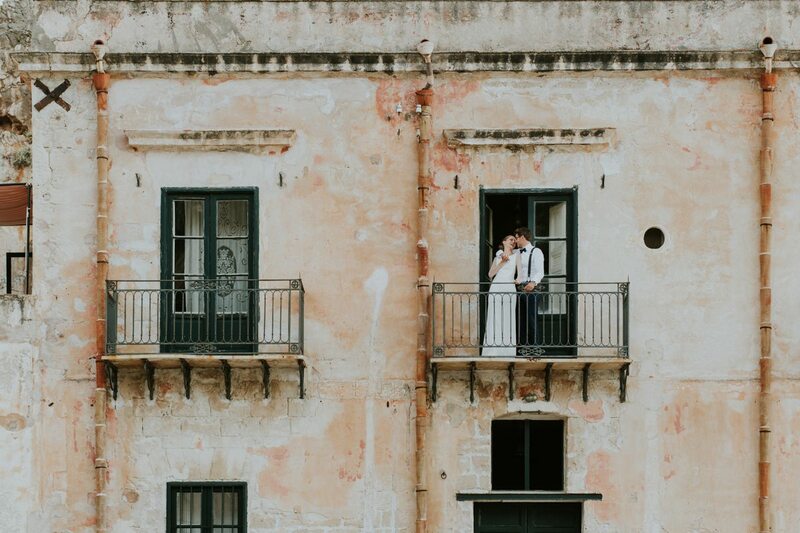 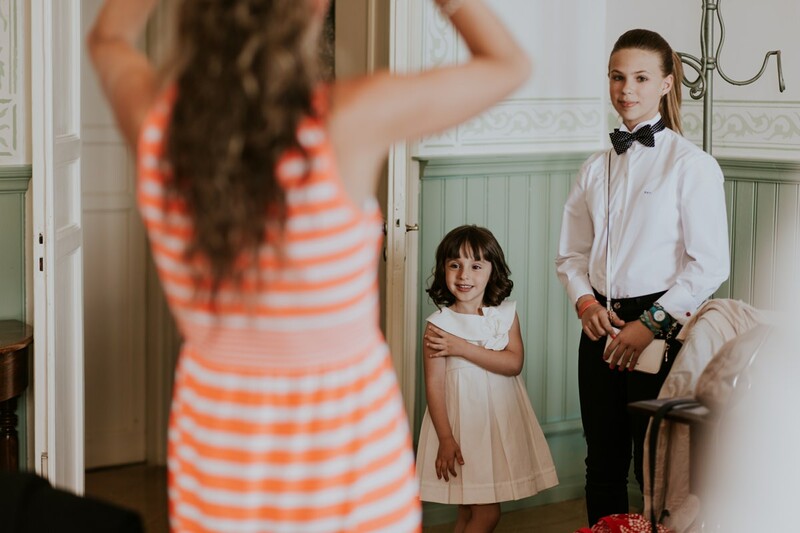 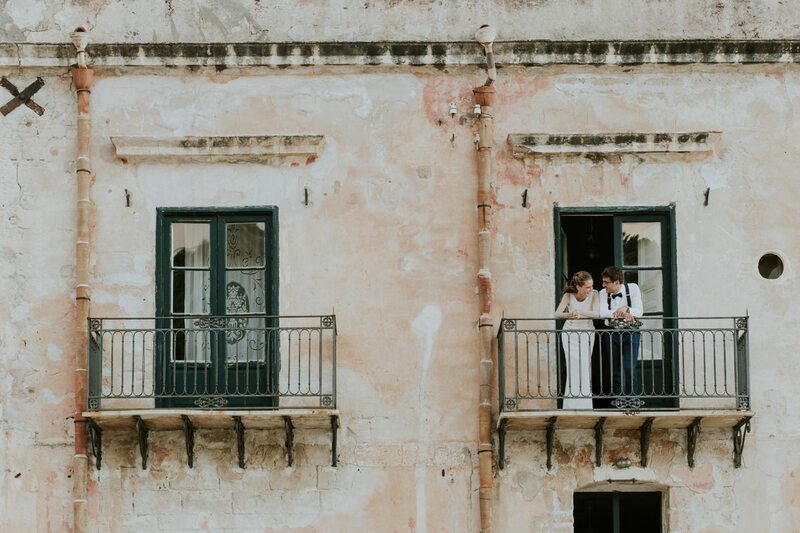 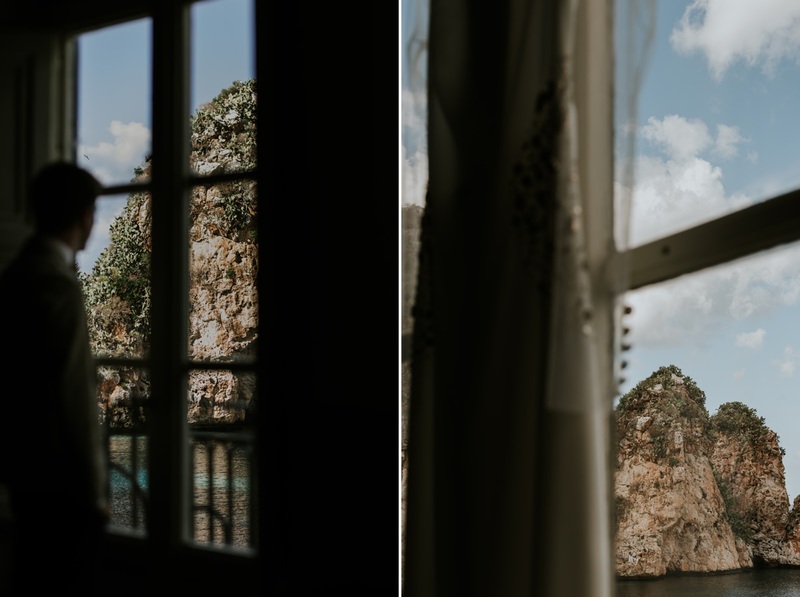 Marta,’s getting ready took place in the “Suite Florio”, one of the most beautiful rooms of the Tonnara, overlooking the Faraglioni. 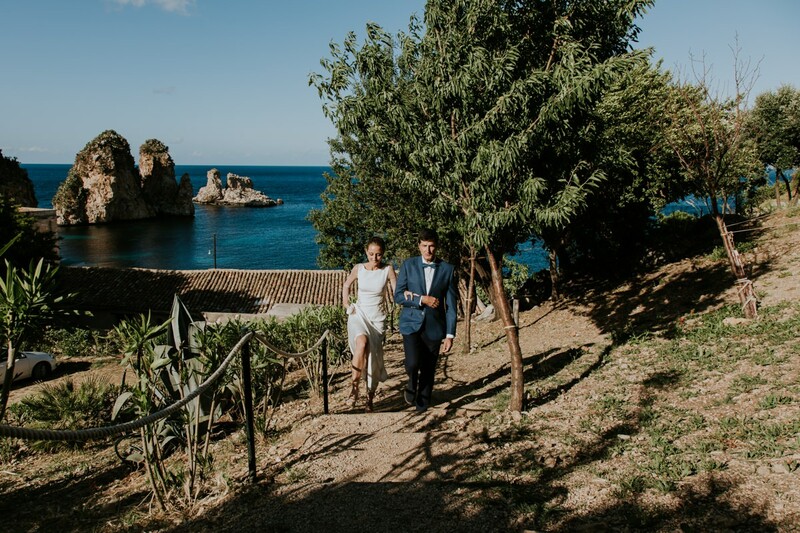 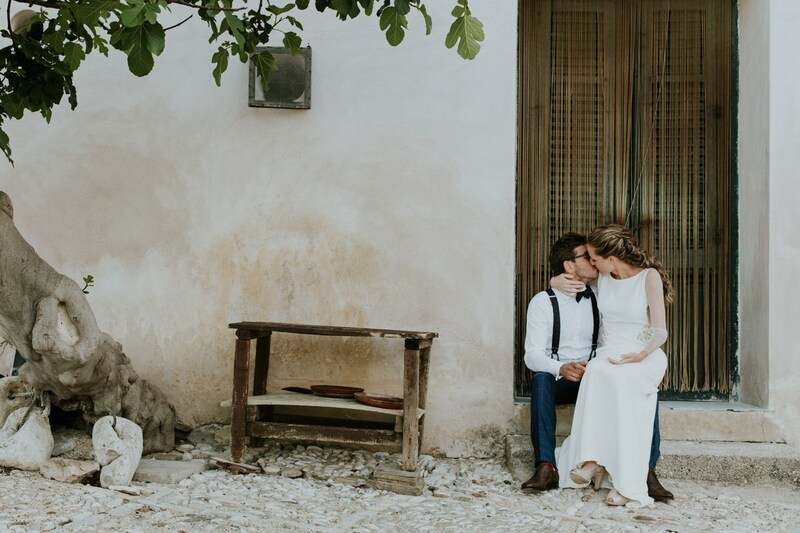 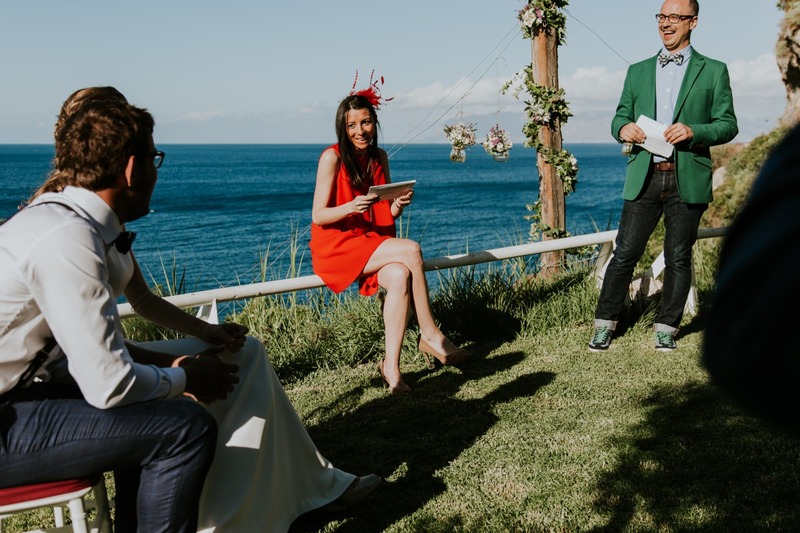 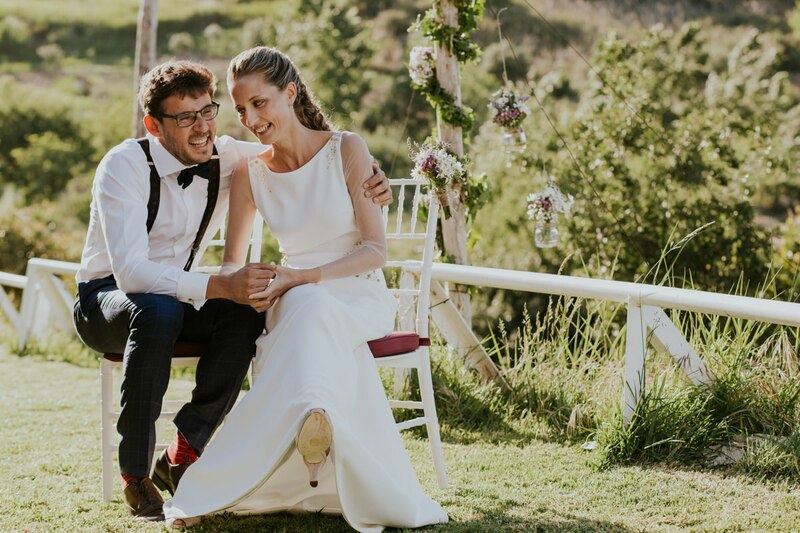 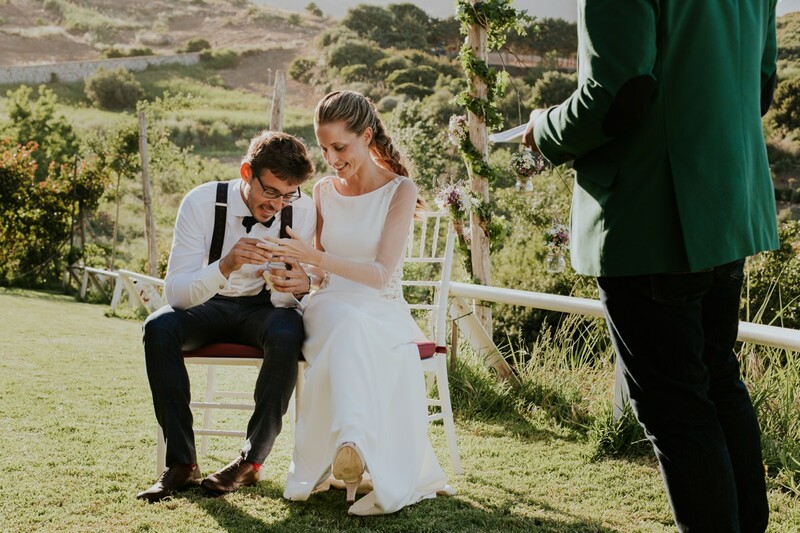 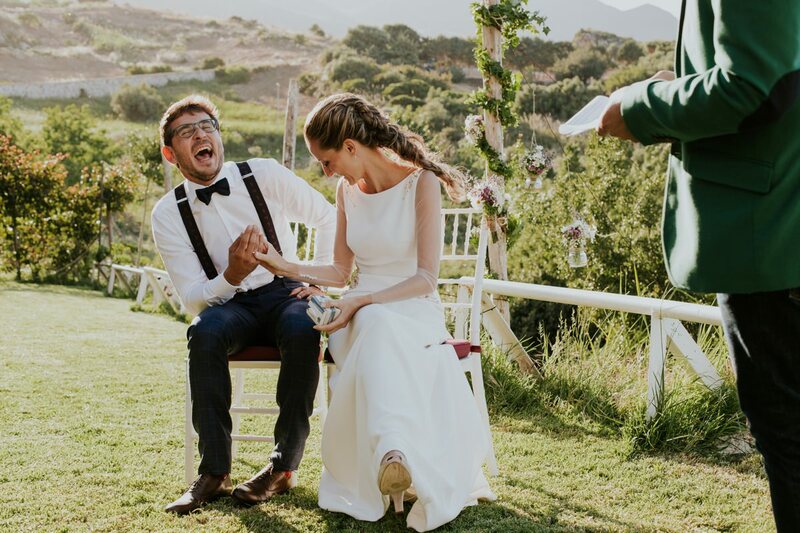 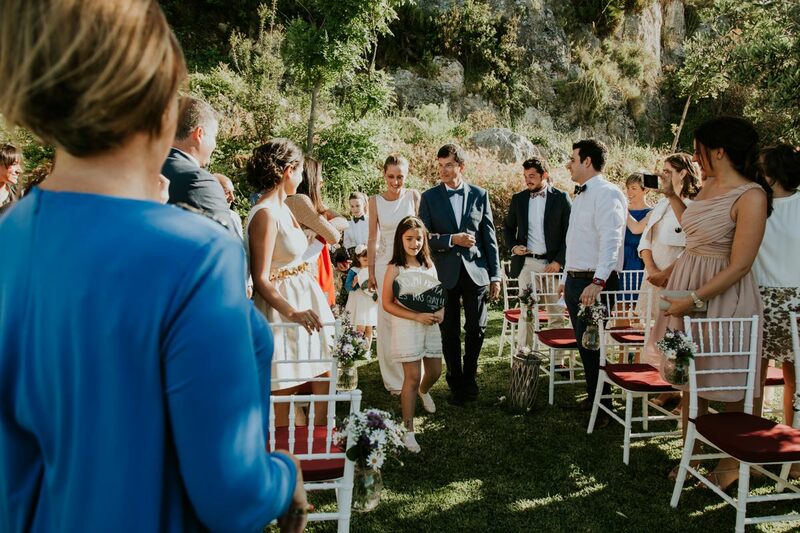 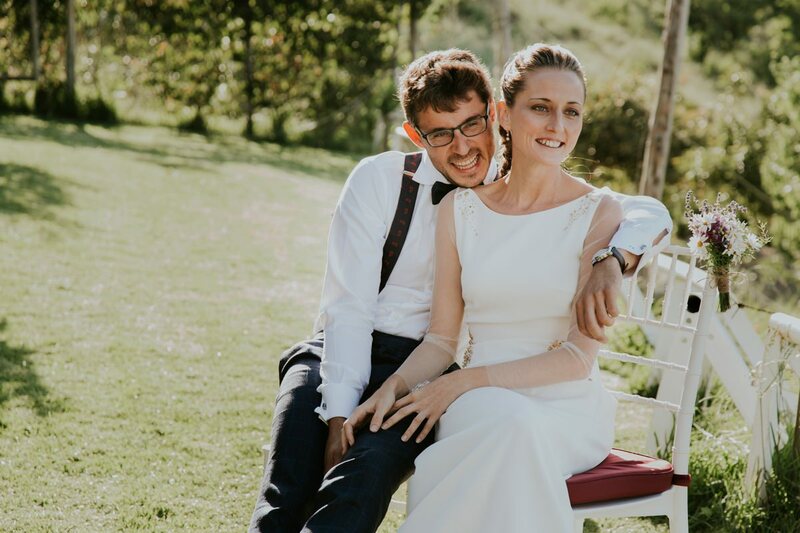 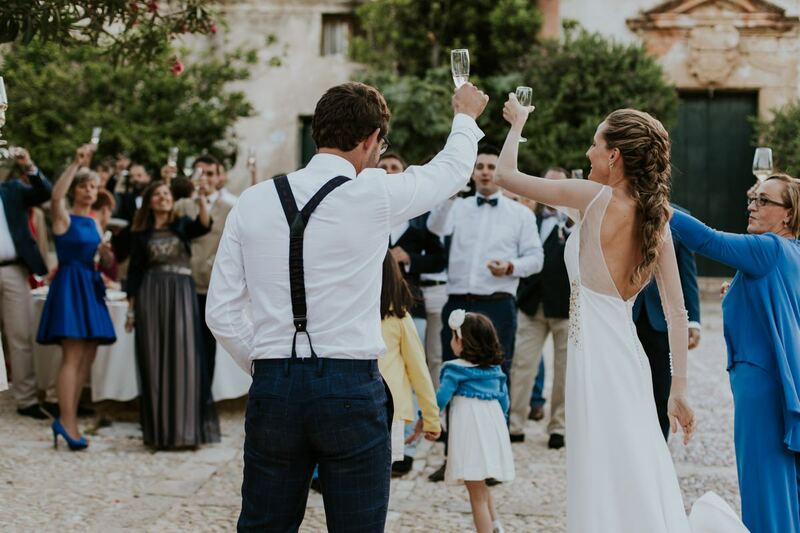 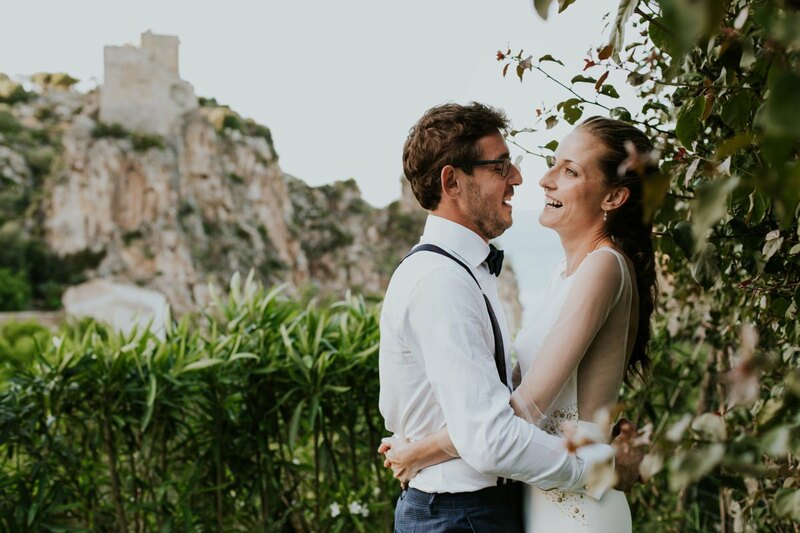 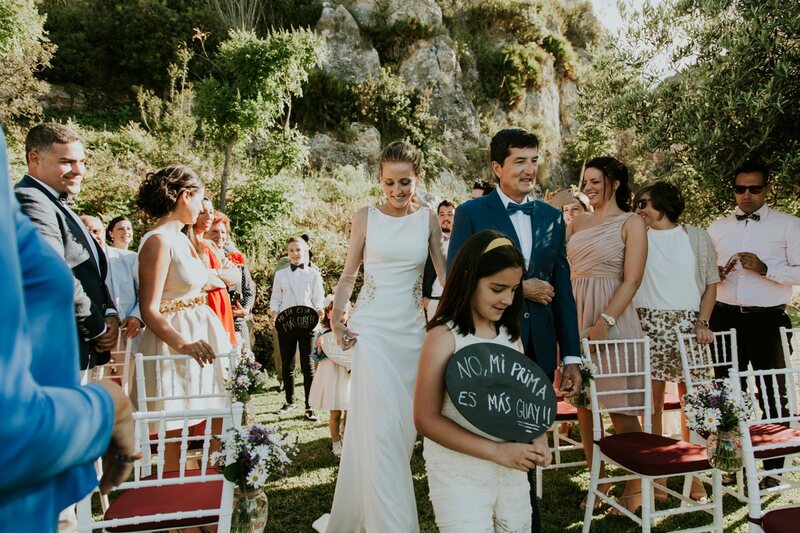 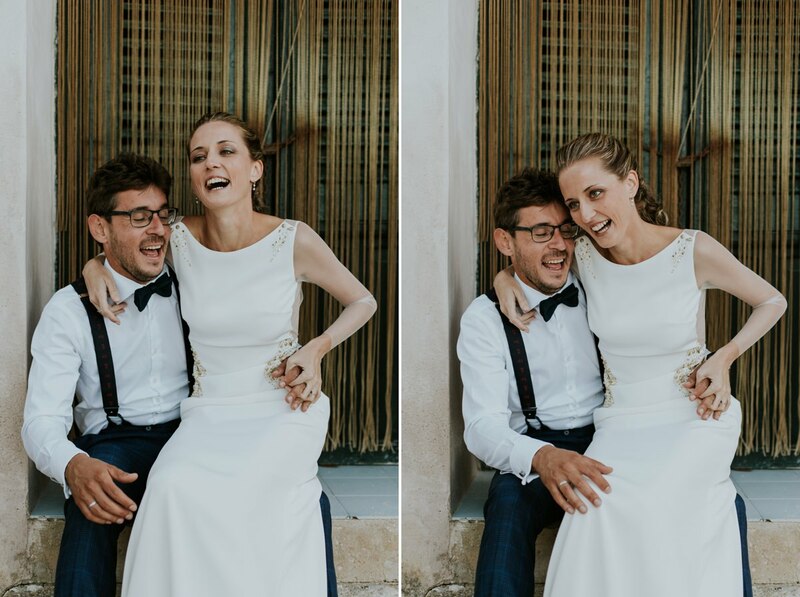 With the sicilian sea and the Faraglioni behind, Angel and Marta became husband and wife.